These new trivia cards by Goodword are brilliant! 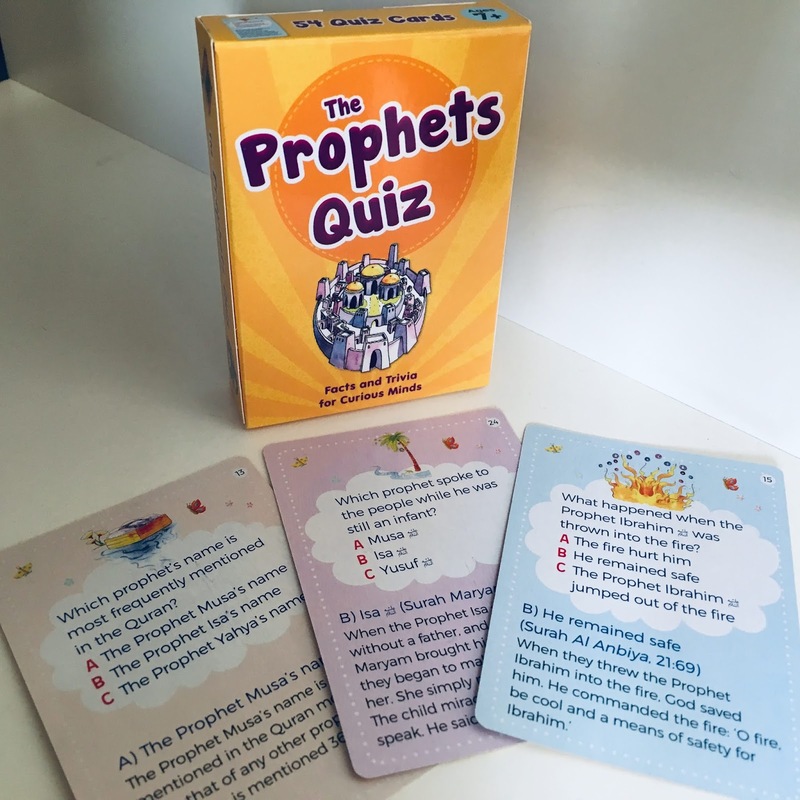 Each pack contains around 50 quiz cards with multiple choice questions based on facts relating to the life of the Prophets mentioned in the Quran. They make great gifts, can by used to recap stories or even to help older children locate and highlight a specific event in their own Quran. 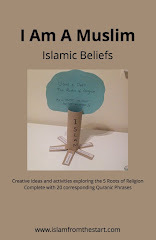 Also available is a Quran Quiz pack which would be ideal as part of a Ramadhan calendar.